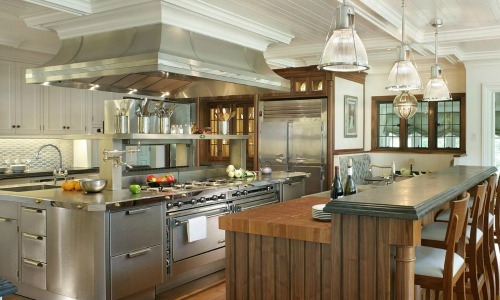 A leading Hilton Head Island renovation and remodeling contractor since 1998. From concept to completion, we strive for absolute excellence. 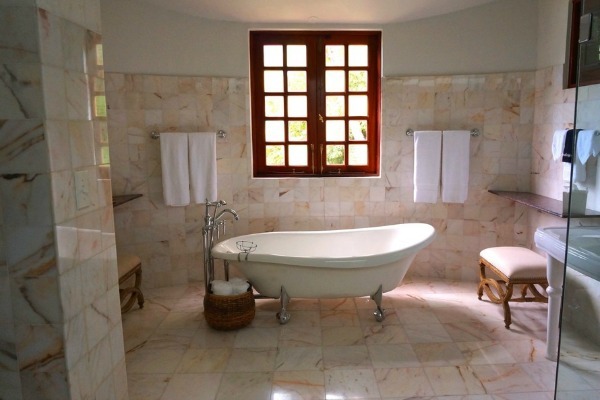 Remodeling and renovation for homeowners who deserve the best. Since 1999, our proven systematic approach and our passionate attention to detail have translated into an outstanding experience for our clients. 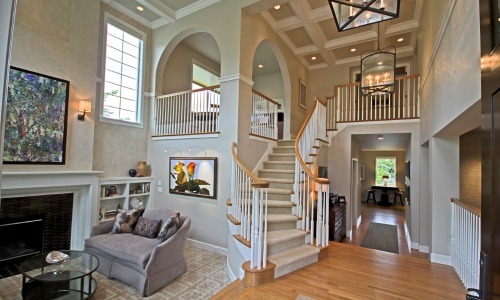 Premium Construction provides superior home remodeling and renovation services throughout the Lowcountry! We are known for our overall value, outstanding service, quality and speed of our craftsmanship…all built on a foundation of integrity. 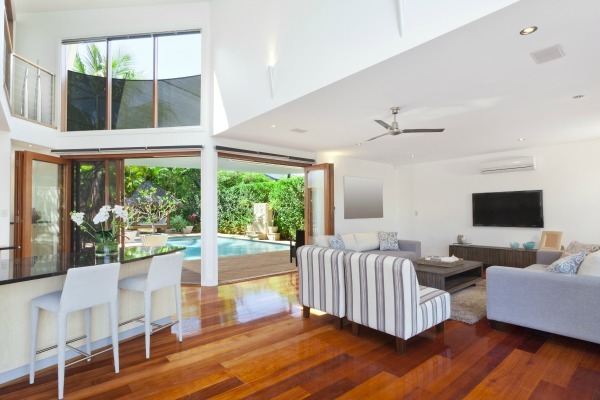 Contact us to set up an appointment to discuss your new home or renovation needs. 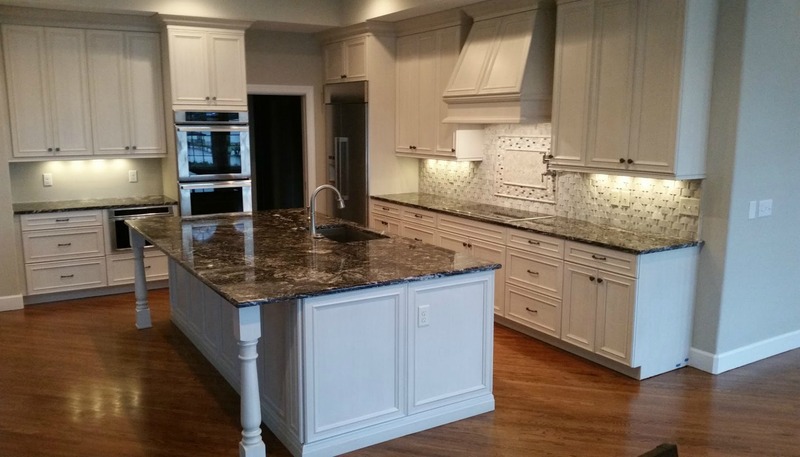 As one of the premier custom renovation contractors in Hilton Head, we have enjoyed success by adapting to the needs of our diverse clientele of discerning homeowners. We do not believe there is a one-size-fits-all solution to designing, building, and renovating homes. Our ultimate goal is to make the new home building or remodeling experience as stress-free and enjoyable as possible for everyone involved. 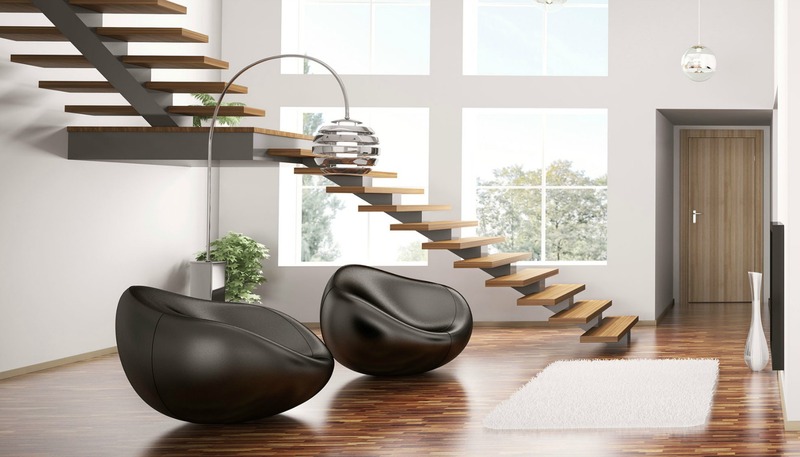 We understand that different types of projects and different owner personalities require slightly different solutions. We are ready to transform your vision into reality. Our extensive background in the construction industry allows us to bring together many services under one roof. 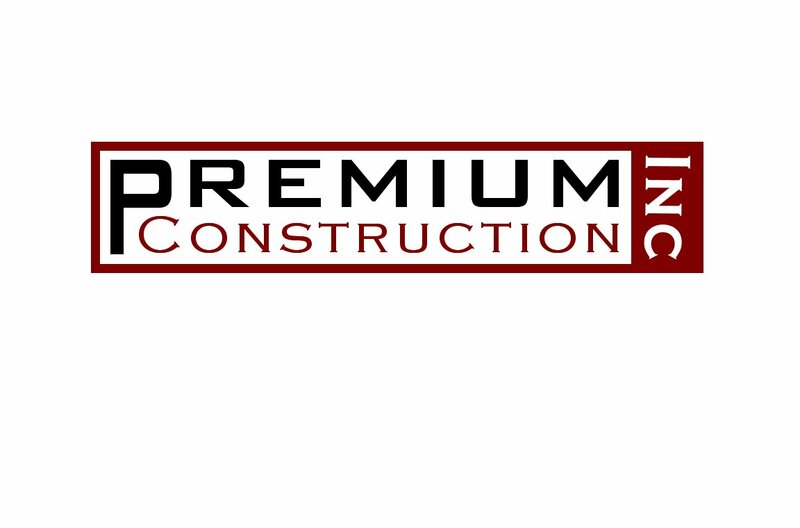 Premium Construction can handle your project or renovation from start to finish and deliver an exciting product. 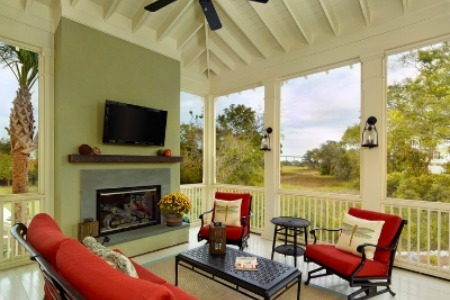 Mike Vanderpool, owner of Premium Construction strives to set a higher standard for remodeling and custom home building in the Hilton Head area, creating extraordinary living spaces and building lifetime relationships. If you need a trusted and reliable contractor for your next project, then please explore our site. 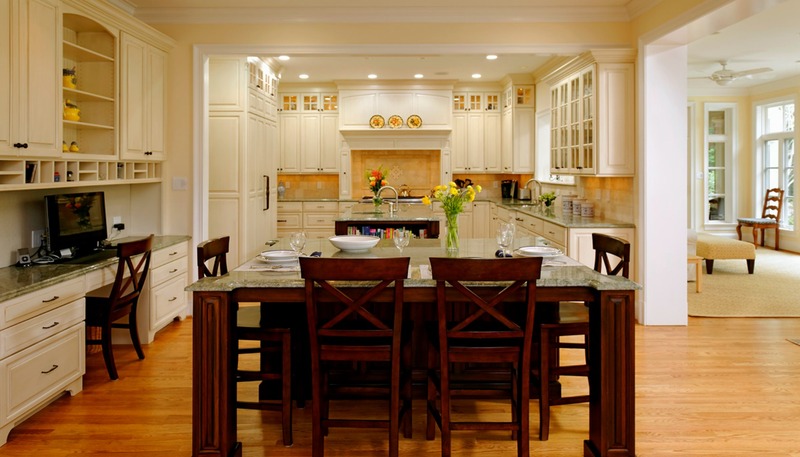 We have over 17 years of renovation and remodeling work in the Lowcountry. 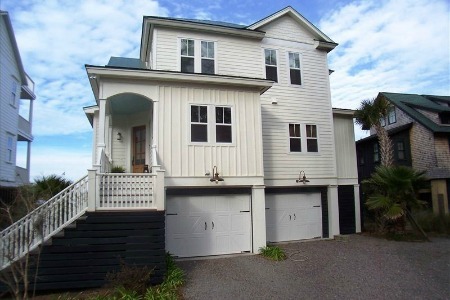 Premium Construction can guide you through the entire process of a custom additions in Hilton Head Island. Our building skills have allowed us to transform the homes of many clients over the past 17 years and we are proud of our reputation. 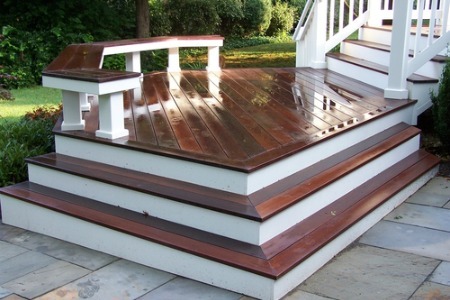 When it comes to custom additions and porches, we can truly say that we are the most skilled builders in the industry. Our portfolio of work will show you the amazing transformations that we have been able to produce for our clients. We are pleased with the satisfaction that we have been able to deliver through our home improvement projects. In addition to amazing projects, we make the process as simple and stress-free as possible. 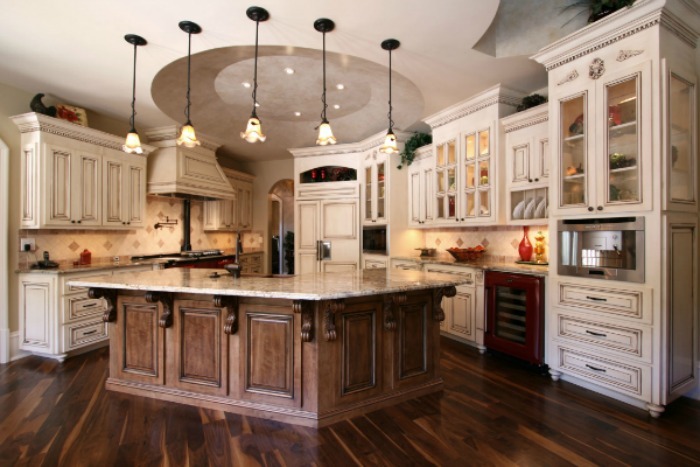 If you are searching for professional remodeling in the Hilton Head area, look no further than Premium Construction. Our experienced team has the skills to work wonders in your home and we look forward to the opportunity. Our construction business was built on remodeling and we have continuously stayed true to our roots. No job is too big and we welcome every opportunity possible to serve and satisfy our clients. 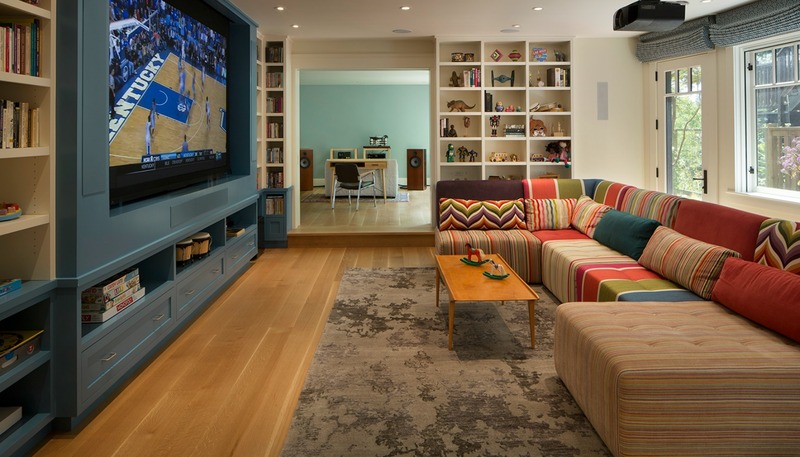 Each client and their needs are different and we enjoy the challenge that each remodeling job provides. 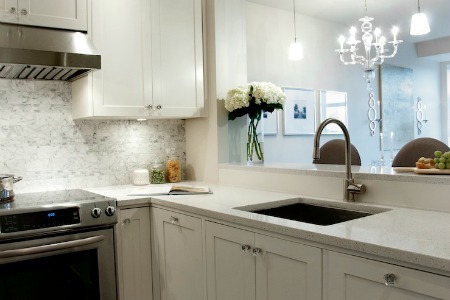 We especially enjoy performing kitchen and bath remodels. These are the two areas that bring the most satisfaction to our clients. We believe that the kitchen is the center of your home and we bring all of our skills to the table to make you happy with your new gorgeous living areas. Contact us using the form below or call us anytime. 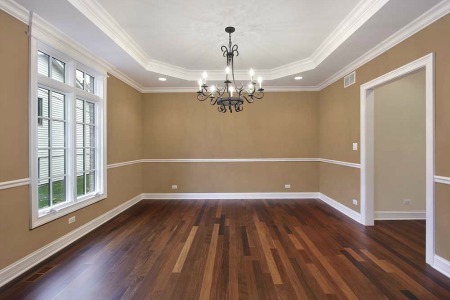 We will be happy to discuss your custom home or any project with you.